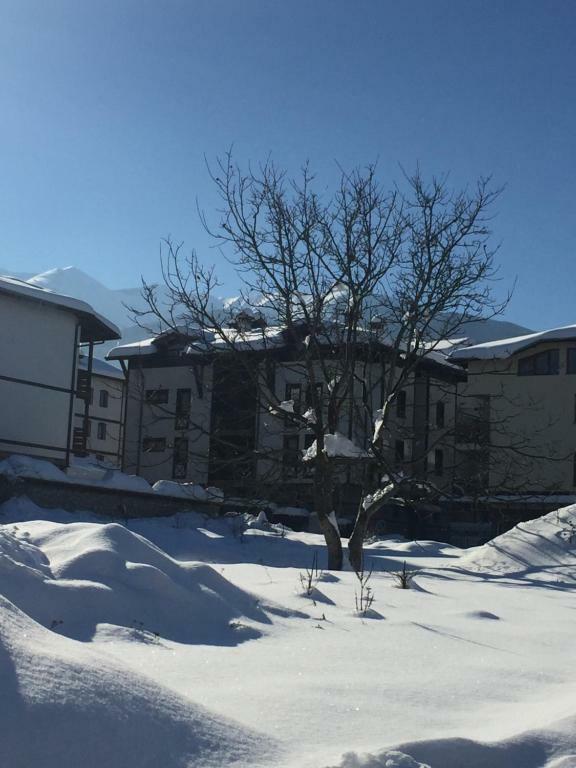 Perfect location close to the ski gondola. Nice staff and comfortable apartments. I would recommend it if you want to come for a walk in the mountain or for skiing in the winter! There are many restaurants and bars nearby. Very good apartment, spacious with everything neccessary in it. Very nice fire place! 5 min walk to gandola. Shops, bars, restaurants are also very close. The owner is very hospitable. 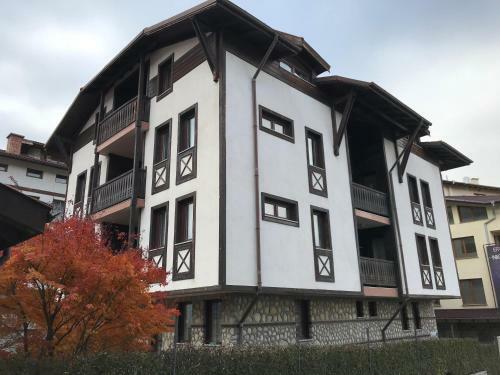 Great location, not to far from the heart of town. The apartment is very clean and the cleaner is friendly. I would stay here again. Very close to ski lift 2 min walk away,very clean and warm its has a fire place and lovely stuff its a family business its better than its pictures.he gives you a bottle of wine as a gift.definitely come again! Curat, tot ce este nevoie pe linia de bucatarie, semineu si tot ceea ce era necesar pentru foc, incl lemne, curatenie la 3 zile. Κεντρική τοποθεσία πλησίον της βάσης της γόνδολας. Καθαριότητα και θέρμανση χώρου. 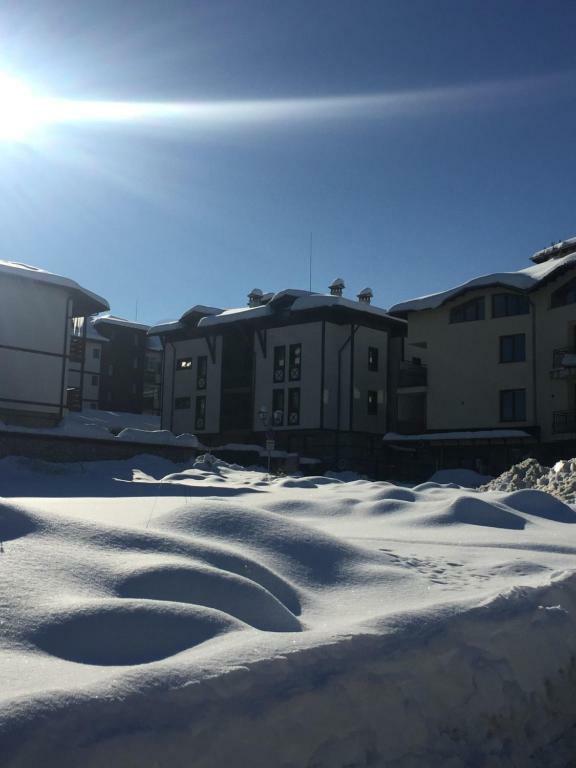 Lock in a great price for Vassiliovata Kashta Apartments – rated 8.9 by recent guests! 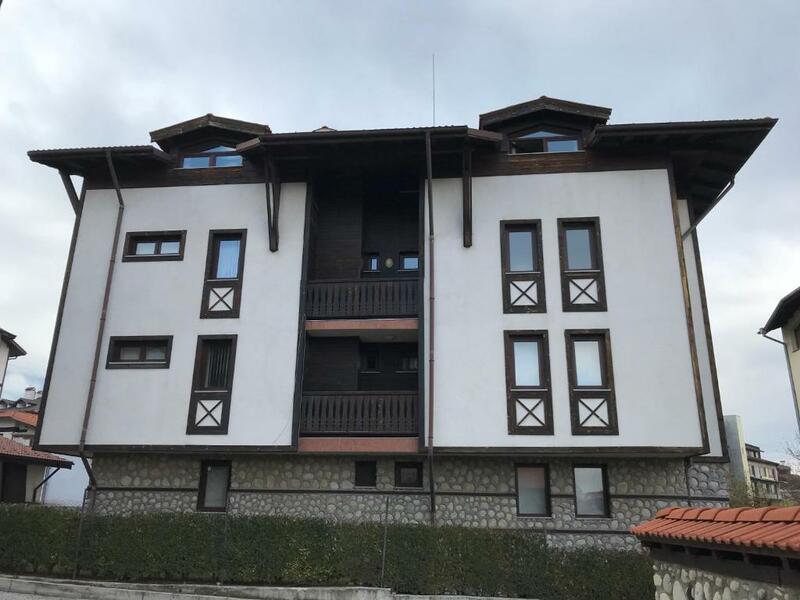 Vassiliovata Kashta Apartments This rating is a reflection of how the property compares to the industry standard when it comes to price, facilities and services available. It's based on a self-evaluation by the property. Use this rating to help choose your stay! 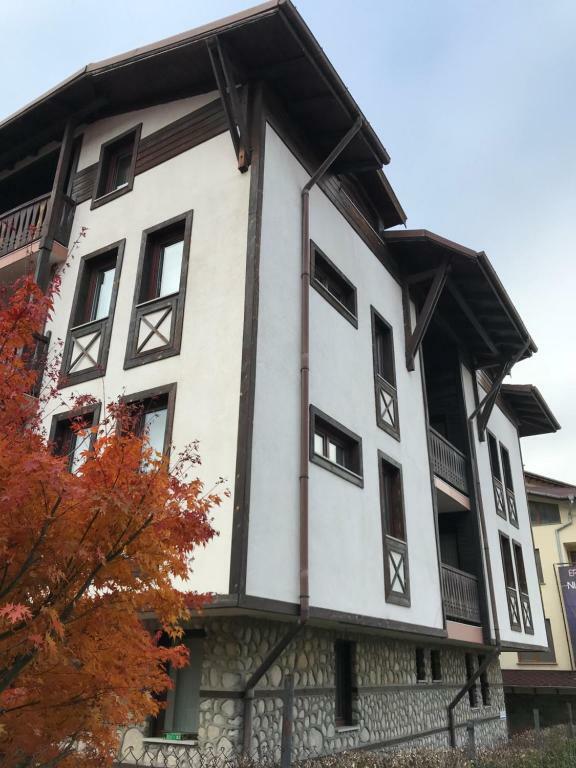 Vassiliovata Kashta is located in the southern part of Bansko in the heart of the Pirin Mountains 500 feet away from the gondola elevator, so you can reach the ski station stress-free. All of the provided apartments come with a fireplace and a firewood supply, and also feature a kitchenette with a microwave. The Kashta is a contemporary modern building, yet decorated with stone and wood details in the traditional old style of Bansko housing from the National Revival time. 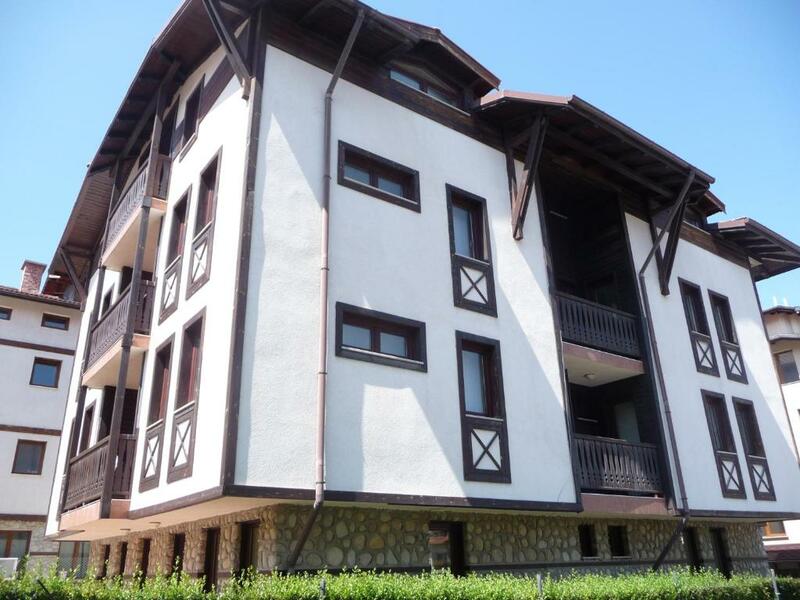 The spacious accommodations at Vassiliovata Kashta also provides free internet access. An airport shuttle can be requested and there is a 24-hour mini market just 50 feet away. 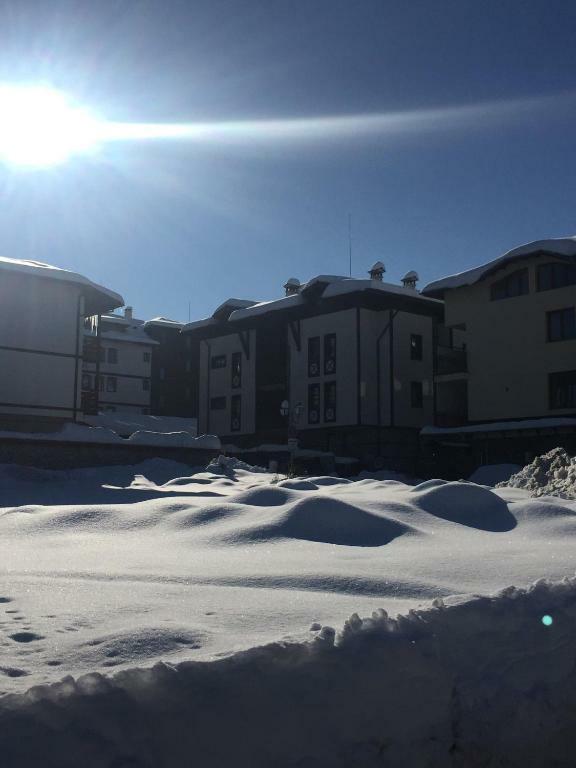 뀐 Located in the top-rated area in Bansko, this property has an excellent location score of 9.5! When would you like to stay at Vassiliovata Kashta Apartments? 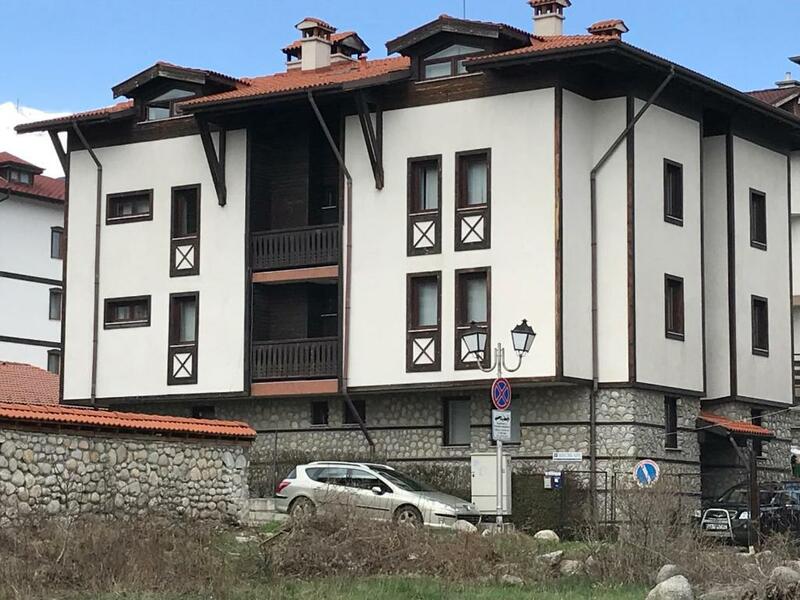 There are 10 restaurants 100 m around the house, several places to sell sandwiches, duner kebap and pizza slices, a supermarket 24/24 just in front of the house and an aqua park - 50 m away. 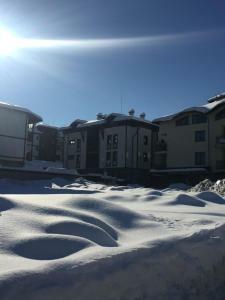 Welcome to VASSILIOVATA KASHTA ! House Rules Vassiliovata Kashta Apartments takes special requests – add in the next step! Vassiliovata Kashta Apartments accepts these cards and reserves the right to temporarily hold an amount prior to arrival. Please inform Vassiliovata Kashta Apartments of your expected arrival time in advance. You can use the Special Requests box when booking, or contact the property directly using the contact details in your confirmation. The wi-fi didn't work well in the living room, but was fine everywhere else. Extra pillows wasn't provided, my husband and I had to fold some clothes up to give extra height. Make sure if you are going in the winter time to take warm slippers as the floor is tiled so it get very cold. Actually nothing!.i went there with my family,they were very good people also we broke 2 cups.i insisted to pay but owner said its okey.i been europe many times this place thas a great deal for your money. only pay cash is a suprise, there was a hair in my bed. demanding much money for airport transport. Great experience and very hospitable owner!